Home Blog Clubit interviews Laser Dog about HoPiKo! 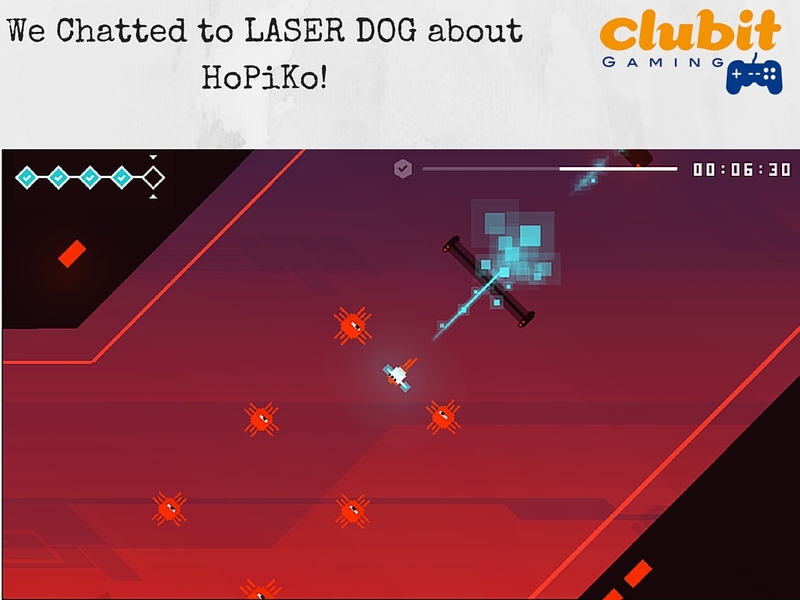 Clubit interviews Laser Dog about HoPiKo! HoPiKo is a zippy platformer currently available on iOS & Android. The players progress through the game which is soundtracked by a brilliantly composed Chiptune soundtrack. Launch your HoPiKo between platforms! So the story is thus. A Nanobyte virus has infected gaming. That’s it. Done. No more gaming. What can be done to combat this many-shades-of-evil virus? Well hook up your ‘Power Gloves’ and save your HoPiKo brothers (and sisters) It completely slipped my mind to ask Laser Dog’s Rob Allison if the HoPiKo had a gender? 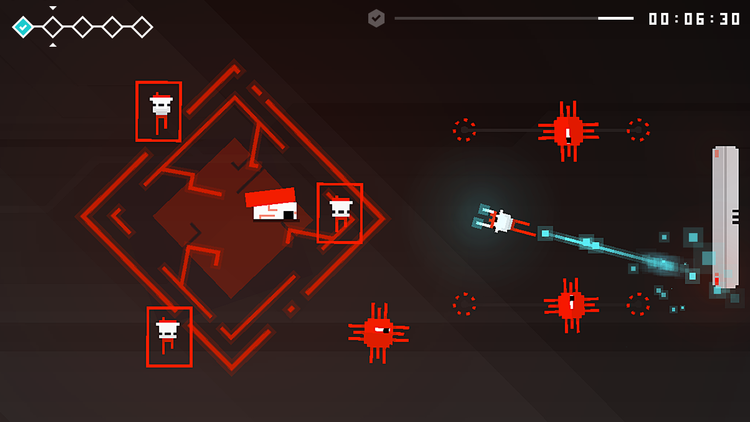 The game requires the player to launch the HoPiKo between platforms, navigating shortcuts and avoiding death. There are 100’s of levels available, with each one broken down into a 5-stage mini run. 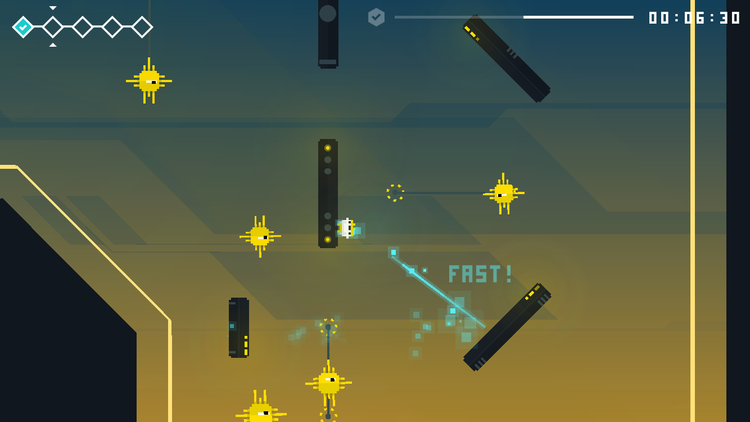 HoPiKo requires loads of fast-twitch muscle memory and rapid decision making. Keep Moving as rapidly as possible! For me, it really succeeds in immersing the gamer into the HoPiKo world and, the game objectives within! Check out our interview from EGX 2015 with Rob Allison, and our chat previously at GaMaYo!